Today I was annoyed by malwares that hijacked my browser. Every time I want to open certain address like 4shared.com or other site, i was directed to the linkbucks.com . I've got very frustated, and those malware really spent my time useless. Then I browse the net to get solution to get rid those linkbucks.com's problem. I found some alternatives way to remove the linkbucks.com . 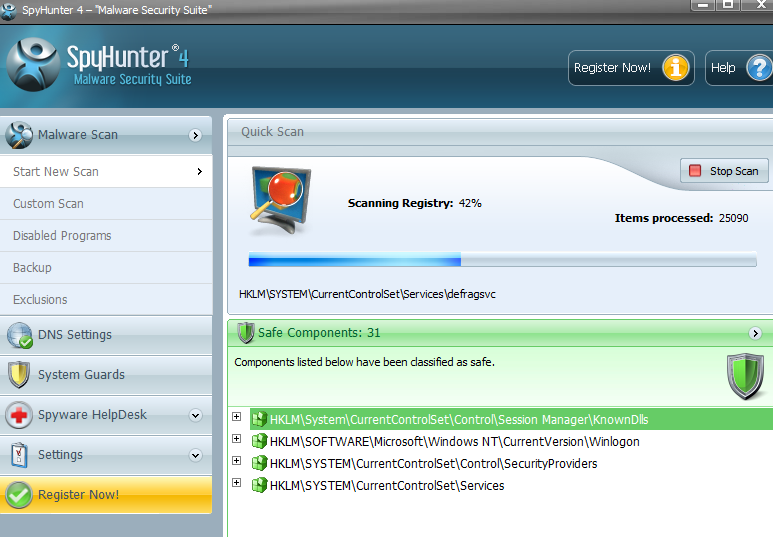 Then I tried one suggestion to download the Spyhunter Software to overcome my problem. I downloaded from the certain site. After I finished download the file the problem begun. First, the file I downloaded was actually the setup file, so it needed internet connection to finish installing that software. Of course this will be problem to some user that has limited internet connection. Second, after the software completedly installed - I still can't used it, as it needed internet connection again to update the database. It really took more than 15 minutes to download the database with 128 kbps internet connection. Really annoying. 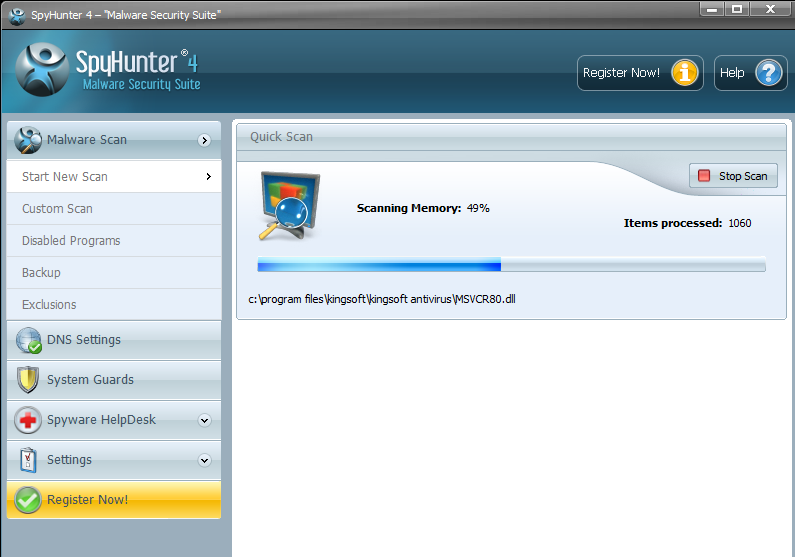 Yes, I have spent nearly two hour using this useless software. 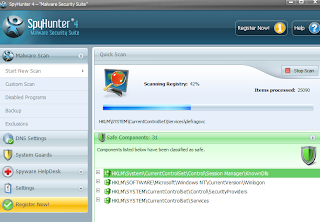 So, if you want to find some free software to get rid adwares or malwares in your pc or laptop I suggest you to NOT to try installing the Spy Hunter. It just corrupts your valuable time to try this software! Terima kasih sudah membaca tulisan "Don't Waste Your Time Trying SpyHunter! "!